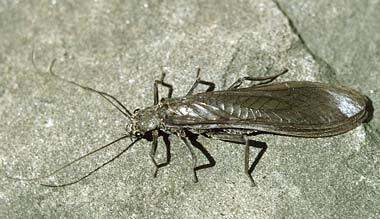 Stonefly (order Plecoptera); macroinvertebrate symbol of Delaware. Photo by Katja Schulz/Flickr (Use Permitted with Attribution). 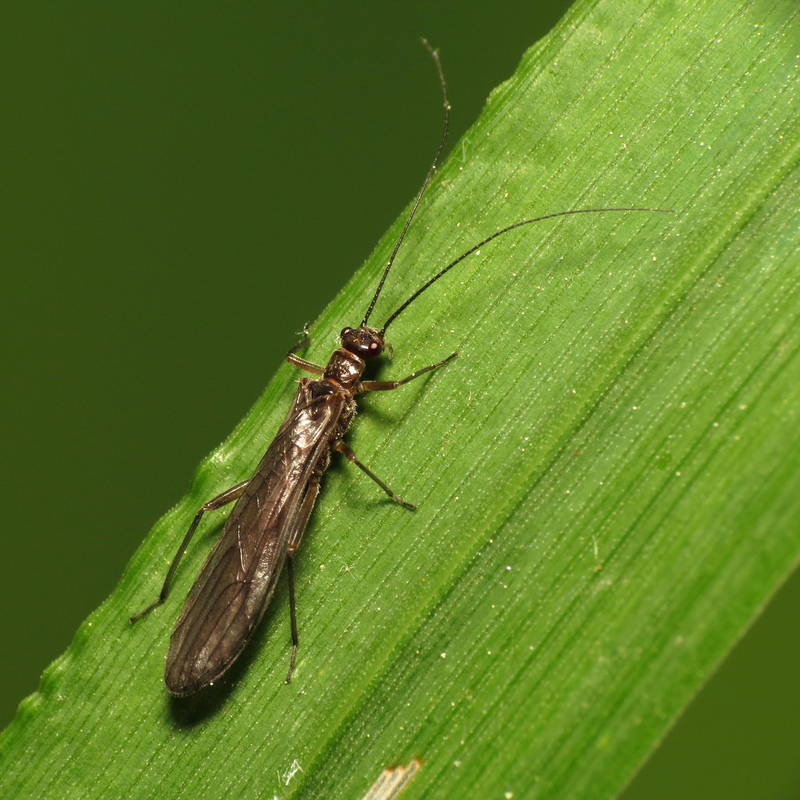 The stonefly was chosen to represent Delaware because it's an indicator of the excellent water quality in the state. As a state symbol it also provides a way to raise public awareness of water quality issues and complement citizen action programs such as Delaware Stream Watch. Adoption of the stonefly as the official State macroinvertebrate was supported by the following schools: Gunning-Bedford Middle School, Salesianum High School, Delcastle Technical High School, Dickinson High School Environmental Club, The Independence School, Springer Middle School, St. Andrews School, and The Charter School of Wilmington (through participation in the Delaware Stream Watch Program). WHEREAS, Delaware might once again demonstrate its leadership as the First State as currently no other state in the United States has designated an official State macroinvertebrate to accompany their State flag, State flower, State bird, State bug, State butterfly and State marine animal. Stonefly; photo by Edward L. Manigault, Clemson University Donated Collection / Insect Images.org (use permitted with attribution). 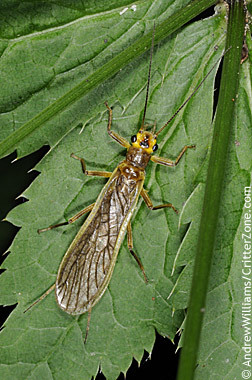 Stonefly on a leaf; photo © Andrew Williams / Critterzone: Animal Pictures, Nature Stock Photography (all rights reserved; used by permission).